built on trust and respect. to ensure patients feel right at home! Our Concord family dental practice first created a connection to the community 100 years ago. Our dentists – Dr. Binder, Dr. Stetsyuk, Dr. Moriarty, Dr. McCann, Dr. Hopeck, Dr. Leavell – continue that tradition today, dedicating their lives to protecting the health and wellbeing of our patients. Our team develops a personal relationship with your family by getting to know you and your children, as well as treating you just like you treat your own loved ones. It’s our goal to make sure that you not only become a patient for life, but that we see your family for generations to come. Invisalign® clear braces are for patients that desire straighter teeth, but dislike the thought of traditional orthodontics. Utilizing a series of clear aligners, Invisalign® gently shifts teeth over the course of 8 to 12 months without anyone knowing. Because the aligners are completely removable, patients enjoy the flexibility of taking them out during meals, while brushing, during photos and other important events. Request a complimentary consultation with our Concord dental office today to learn more. Our philosophy stresses the importance of optimal oral health. We want to provide you with dental care, not disease care, and we achieve this by stopping problems before they start. The oral systemic connection is important, and we take care to note your health history alongside your dental history. 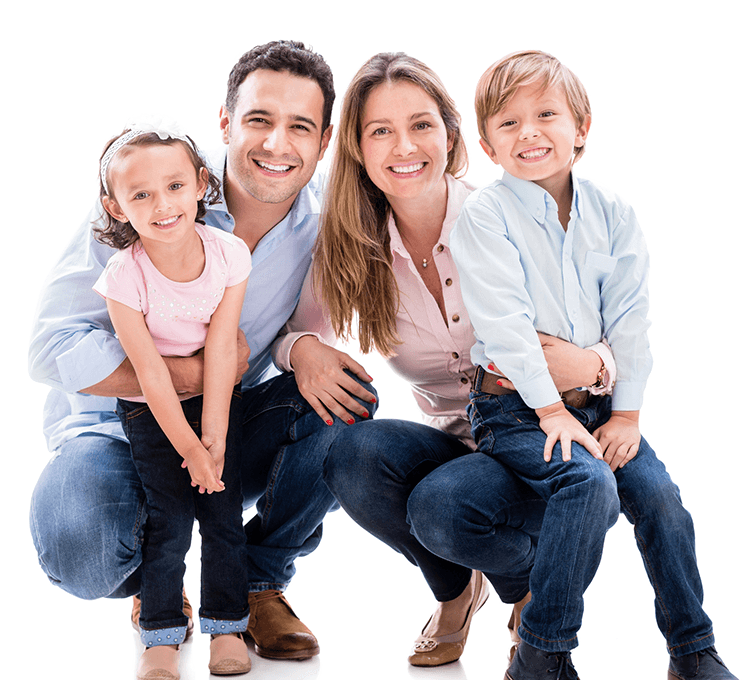 Our Concord family dentists offer general dentistry at every stage of life, including children’s dentistry so that we can keep even the littlest smiles in your family healthy and bright. Generations Dental Care provides exceptional patient experiences through the integration of proven, advanced technologies to achieve excellence in care, comfort and service. We offer a relaxed and welcoming atmosphere for every age and are proud to offer patients access to some of the most talented and compassionate doctors in the field. On-site specialists allow us to provide truly comprehensive treatment, from dental implants to gum disease therapy and root canals, in our thoughtfully designed, state-of-the-art office. Gum disease affects 1 in 2 American adults over 30 years of age, and 50% of all US adults have some form of periodontitis – the advanced form of periodontal (gum) disease. The reason is no surprise – skipping routine checkups and cleanings, in addition to poor homecare habits, leads to bacteria overgrowth and eventual gingivitis – which can progress to periodontitis. 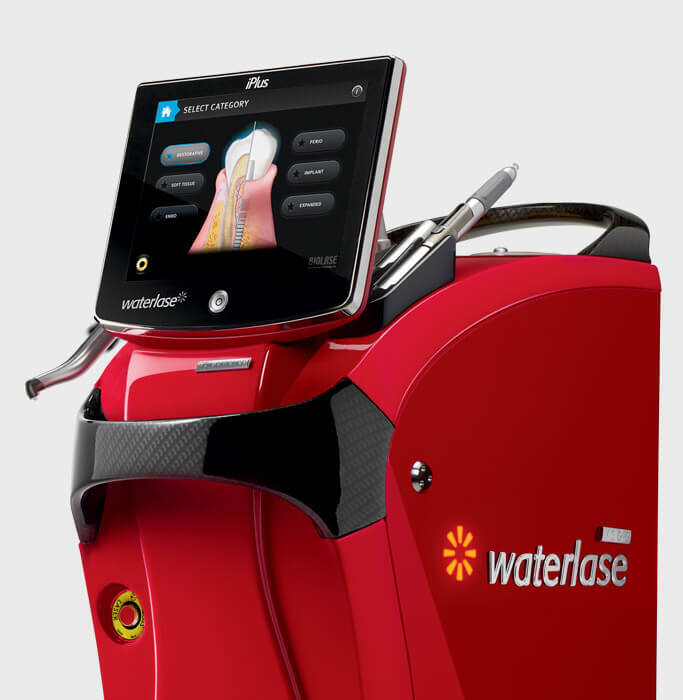 We use a pain-free laser – Waterlase – to help control and eliminate gum disease for good. Dental implants provide a state-of-the-art solution in replacing missing and/or damaged teeth. Other, more traditional replacement options – such as crowns, bridges, dentures and partials – only replace the parts of teeth that are visible. Implants restore the entire tooth structure, including the underlying roots and crowns. The result is more stable and long-lasting. Best of all, our Concord dentists can replace as few as one tooth with implants and as many as both arches. Not all dentists enjoy seeing children. Generations Dental Care does! 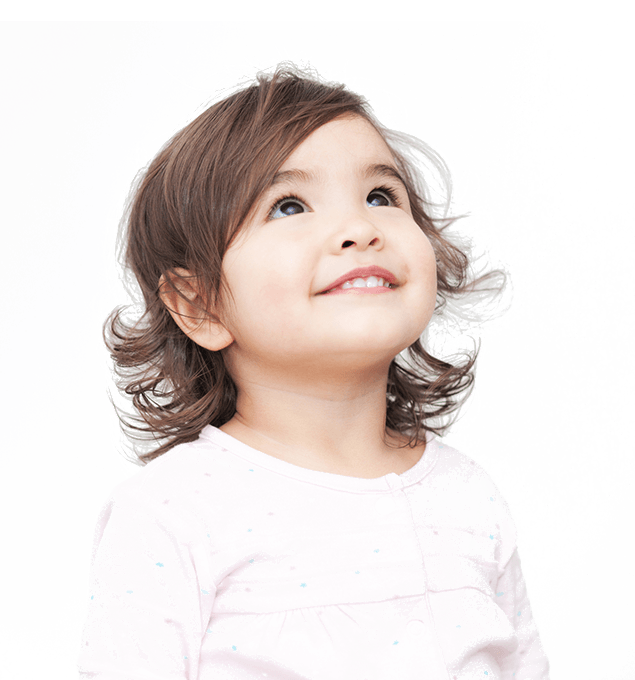 We grow up with families and welcome patients of all ages, and because our doctors and team have several hours of continuing education both clinically and service-related – you can trust our team will always handle your little ones with care. Patience and understanding is important when helping children get comfortable with the dentist and develop lifelong habits, and we take these responsibilities to heart. Creating relaxing and positive experiences through state-of-the-art technology and personalized service is a top priority. We’ll greet you by name and offer refreshments from the complimentary beverage bar. Sit by the fireplace and use our free Wi-Fi while the little ones have fun in the children’s playroom. Our modern and comfortable exam rooms offer the latest tools in dentistry, in addition to massaging dental chairs to help you relax. We want your dental appointment to be a stress-free break from the rest of your day while giving you confidence in our ability to provide the highest-quality treatments available. Our practice is an in-network provider with Delta Dental Premier, offering participating patients exclusive rates and predictable fee schedules. We additionally accept and file benefits on behalf of all PPO providers. No insurance? Financing with CareCredit and Prosper Healthcare Lending is available. Quality dental plan is our in-house savings program for patients without insurance. For a low membership fee, patients enjoy bi-annual exams and cleanings for the whole family, in addition to discounts on restorative and cosmetic treatments. Call us today for more details!